This Chocolate Peanut Butter Cake is a decadent dessert based on the classic peanut butter cup candies. 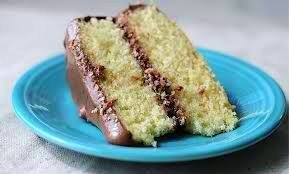 A delicious and moist peanut butter sponge cake covered with rich chocolate frosting that is easy to prepare and surely won't last long on the cake stand. Good thing you can easily whip up another one in no time! 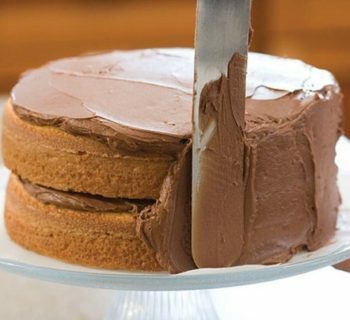 Here is an easy dessert recipe for Chocolate Peanut Butter Cake. Preheat oven to 375 degrees F. Grease a 9-inch by 13-inch baking pan. Sift together flour, sugar, baking powder and salt. 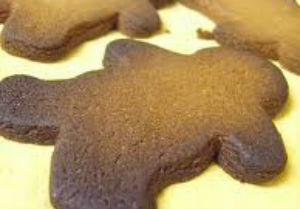 Combine with graham cracker crumbs, peanut butter, shortening, milk, and vanilla. Using an electric mixer on low, beat the mixture until moistened. Beat on medium for another 2 minutes. Add eggs and beat until well incorporated. Pour mixture into greased pan and bake for 30 to 35 minutes or until cake tester comes out clean . Take out from oven and set aside to cool. Meanwhile, prepare the frosting by mixing all of the ingredients together. Pour into a saucepan and bring mixture to a boil. Cook for 1 minute, remove from heat and cool slightly. 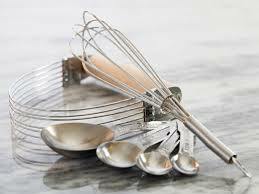 Transfer cake in a cake stand and poke a few holes using the handle of a wooden spoon. Pour the warm frosting over the cake and let to drip on the sides. Sprinkle with chopped peanuts and serve.